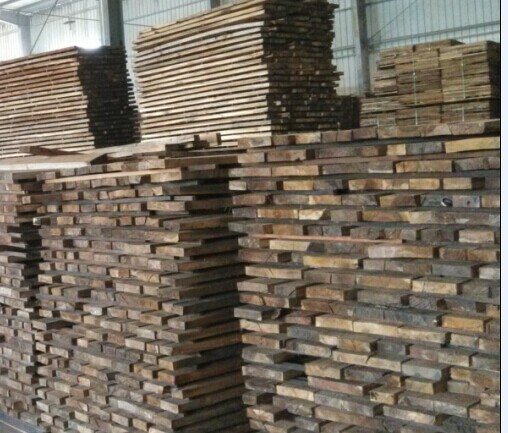 As a hardwood flooring manufactuer we help our clients to select various timber floor materials from a wide range of wood species across the world. 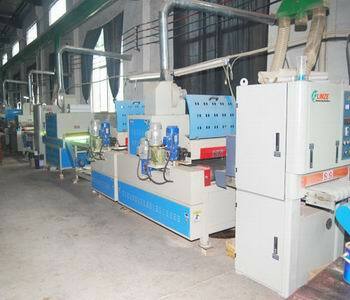 We analyze the requirments from our clients on timber flooring material colors ,dimensions,patterns,wood properties,finishes as well as Installation Guides,then we suggest the most cost effective plans to them as how to purchase the timber flooring with their best budget ,how to avoid the after sale complaints regarding the real wood floorings. 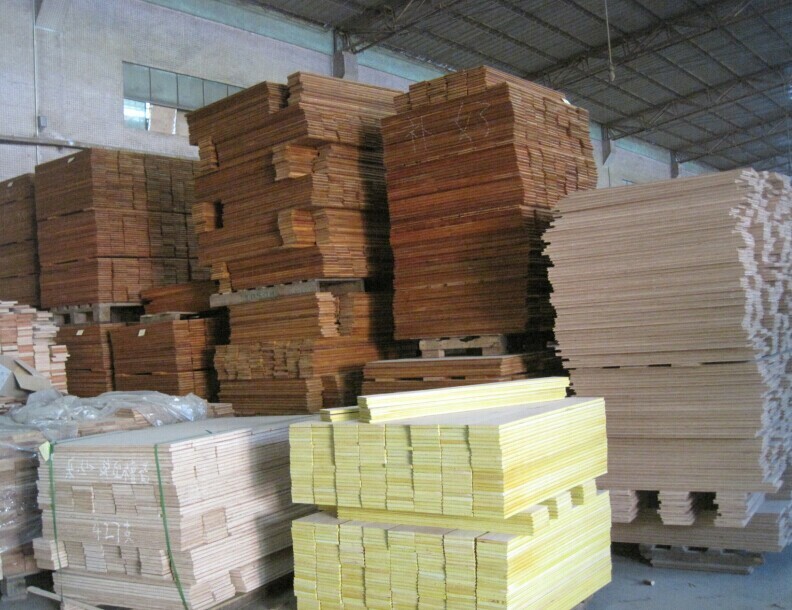 We arrange solid hardwood flooring material manufacturing in our factory.We make ready to sale wood flooring stock in our factory warehouse that will be convinient for our clients’ inspection ,uploading and shipping. 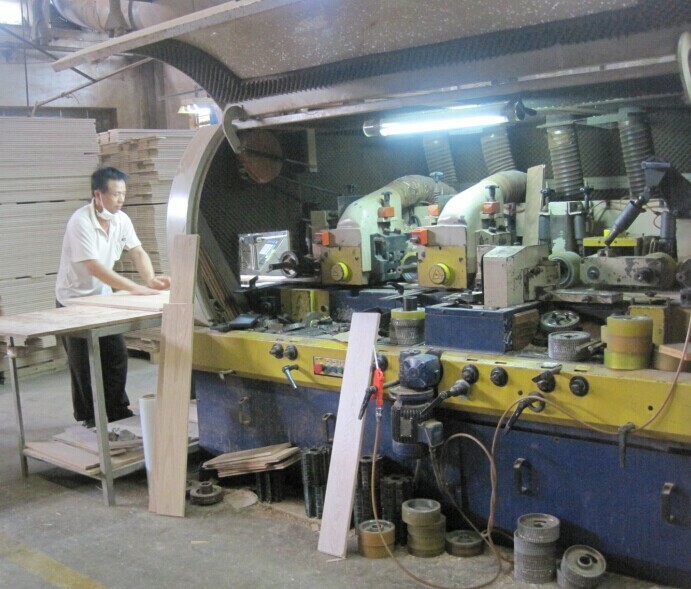 Our factory leader Mr Zhu has more than 15 years hardwood flooring production experience who has extensive expertise on hardwood timber flooring quality control,kiln drying,peeling & grading etc.Most of our team members working on this field with more than 5 years, which becomes our core competitence to stand out of the other suppliers in Foshan in China. 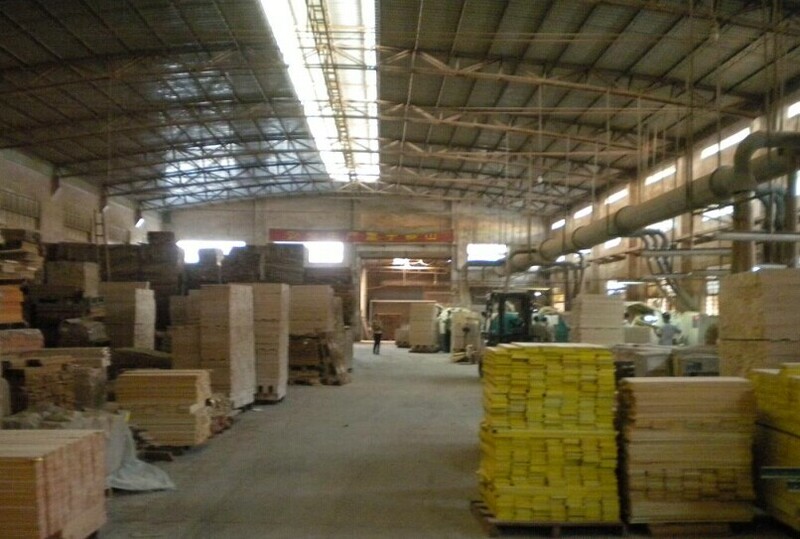 We own two biggest warehouses in Foshan in total of 25000S.Q.F coverage with a stock of more than 500000S.Q.F solid timber floor,timber laminate floor as well as engineered timber flooring. 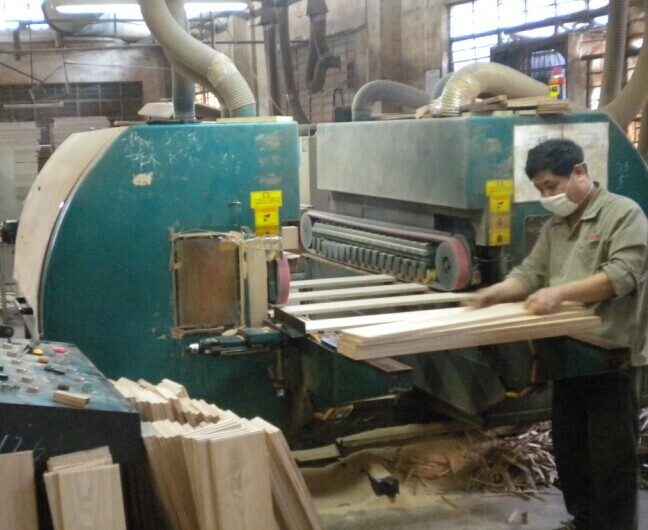 "C&L hardwood" team are striving to improve our service day after day for the clients from across the world.If you are interested in any product or our service we'll sincerely welcome your visit or inquiries!